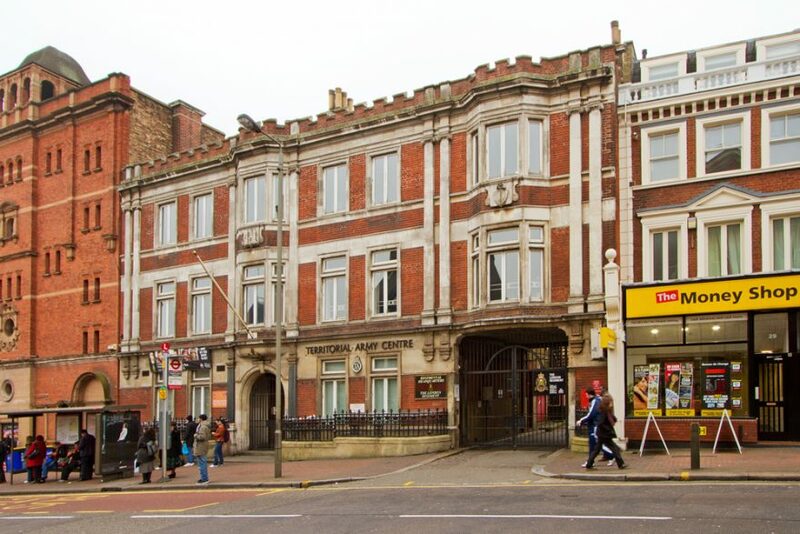 Our Battersea site is located on the High street only a 2 minute walk from Clapham junction rail station. 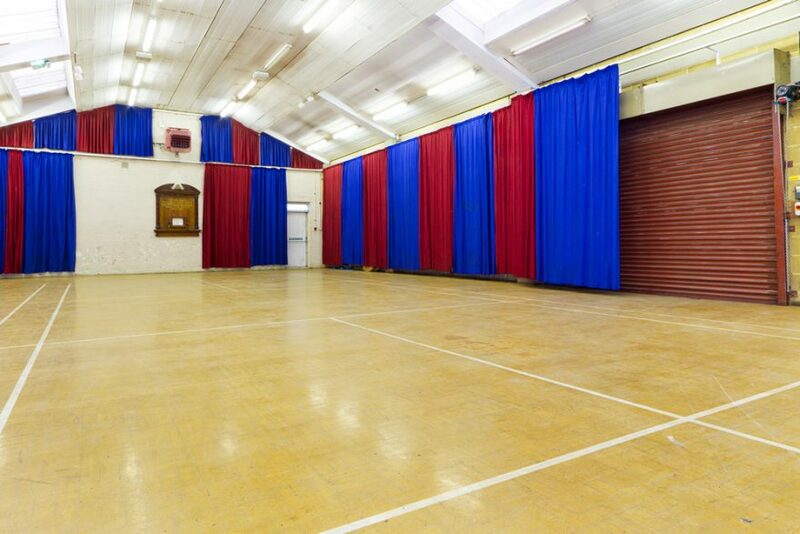 This location has great training facilities to offer. 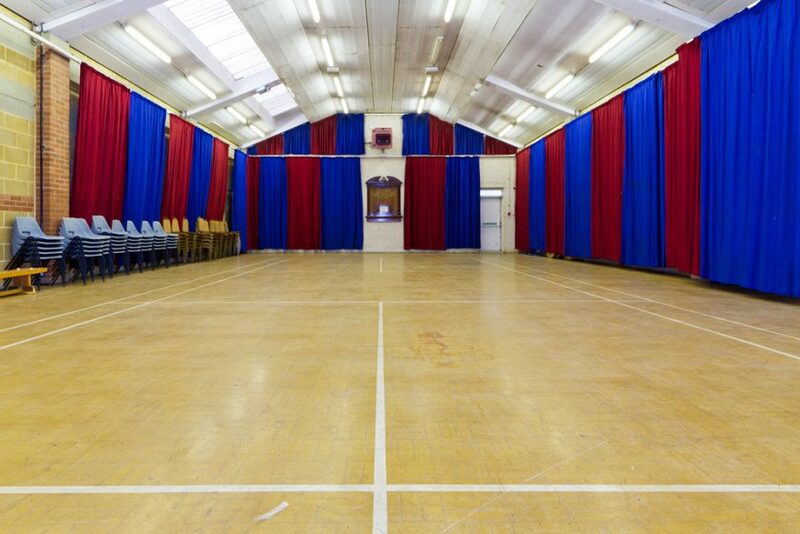 The Drill Hall is smaller than some of our other locations but still offers a good space for indoor training activities. 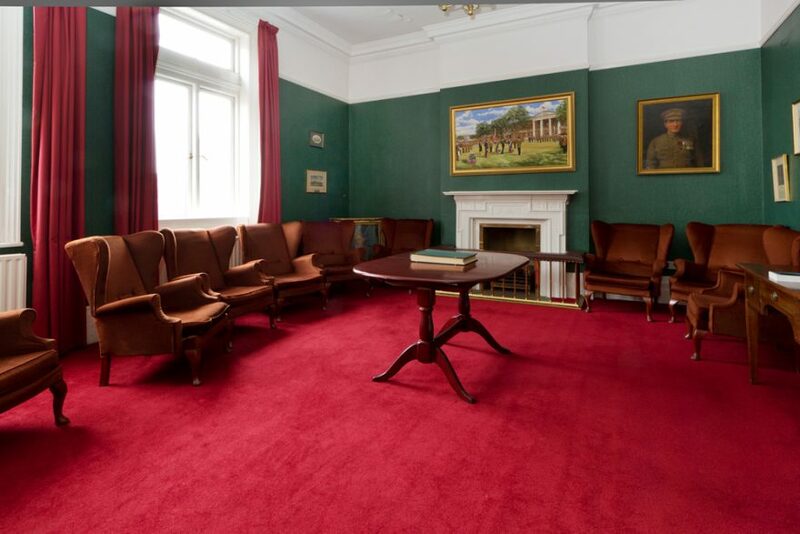 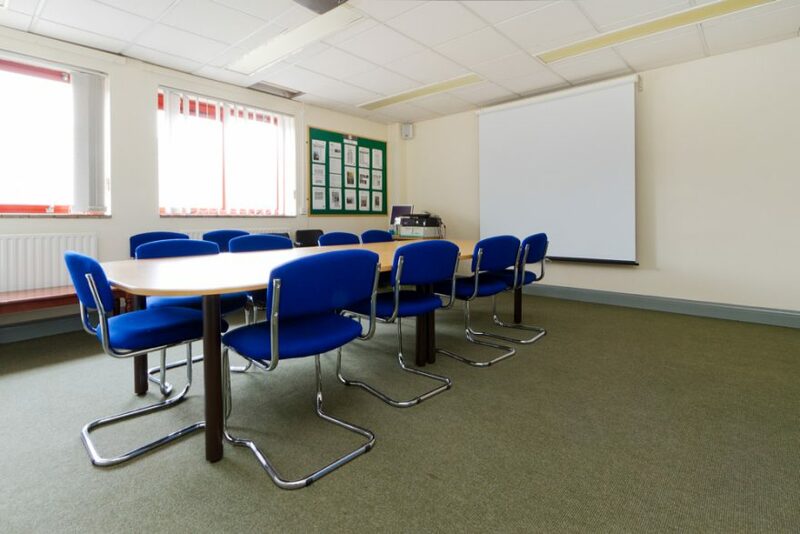 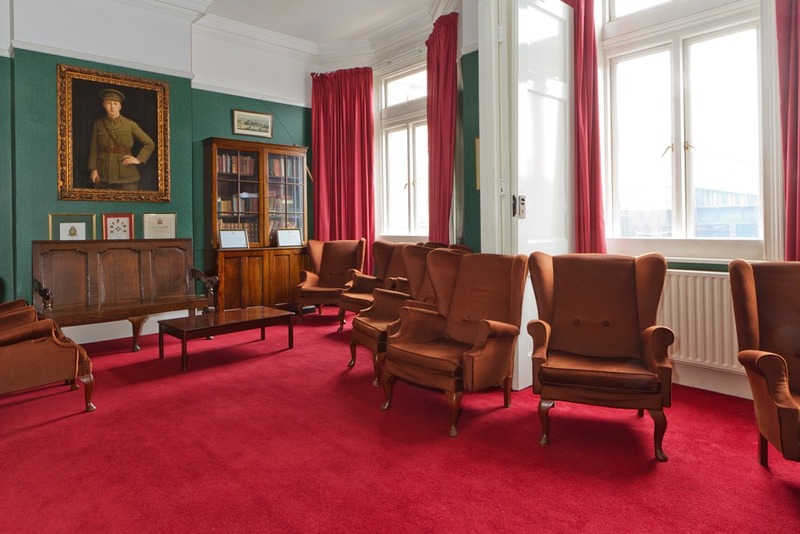 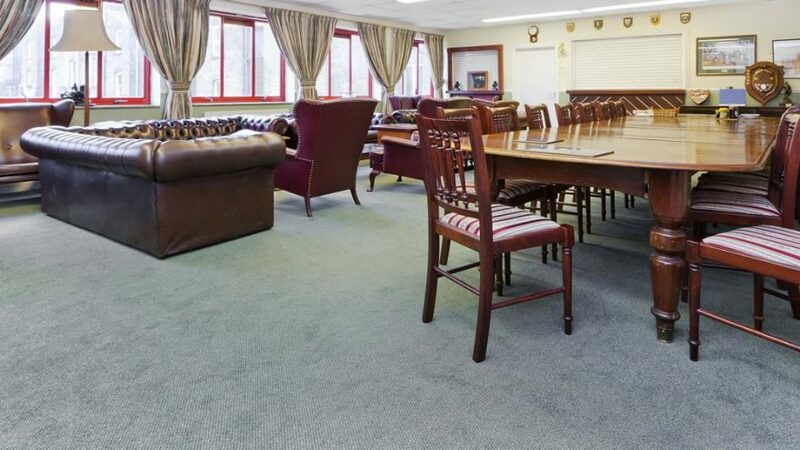 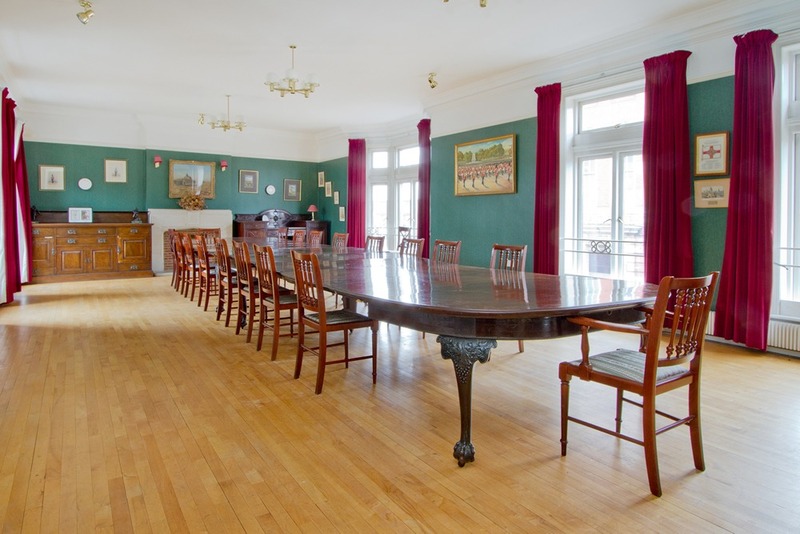 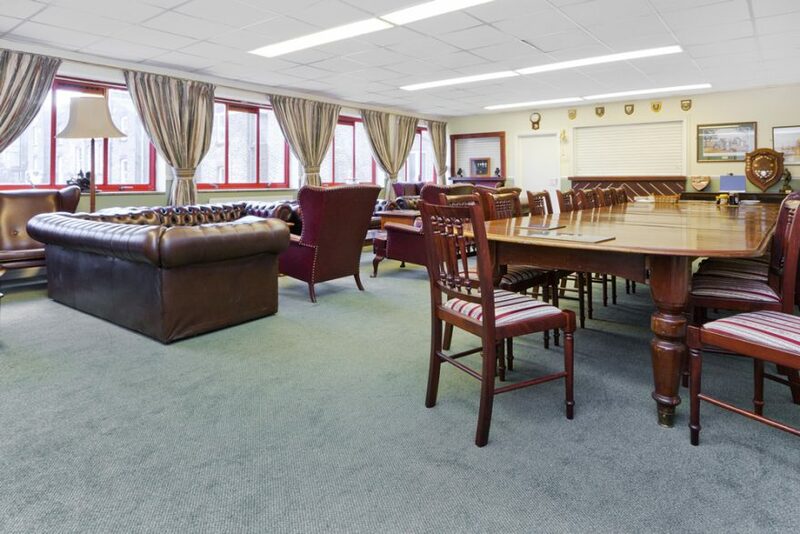 The venue also offers a conference room which provides a small meeting area for up to 12 people. 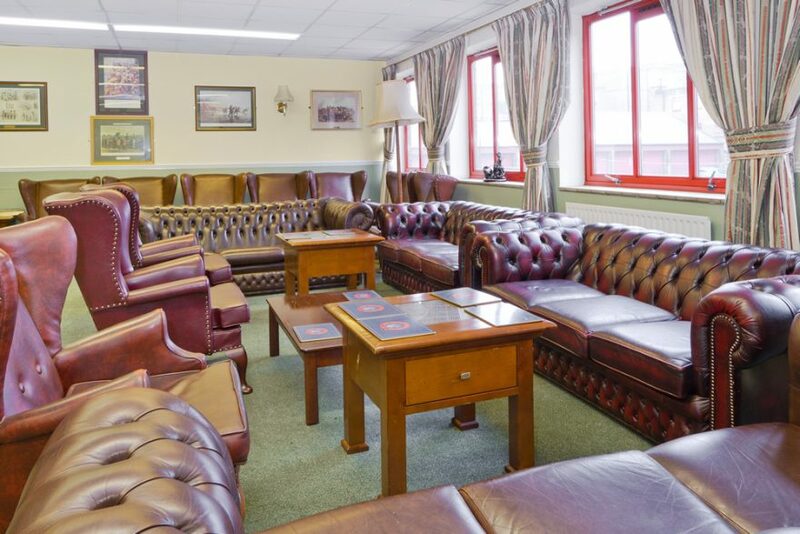 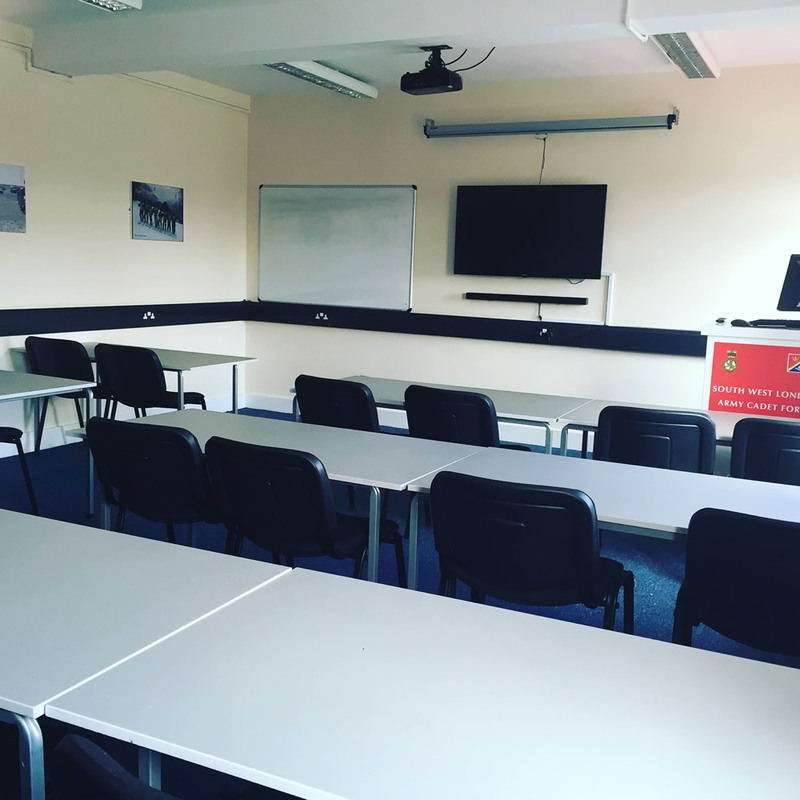 The Bar provides an additional space that can be used as a meeting space, conference room or a breakout room for training activities. 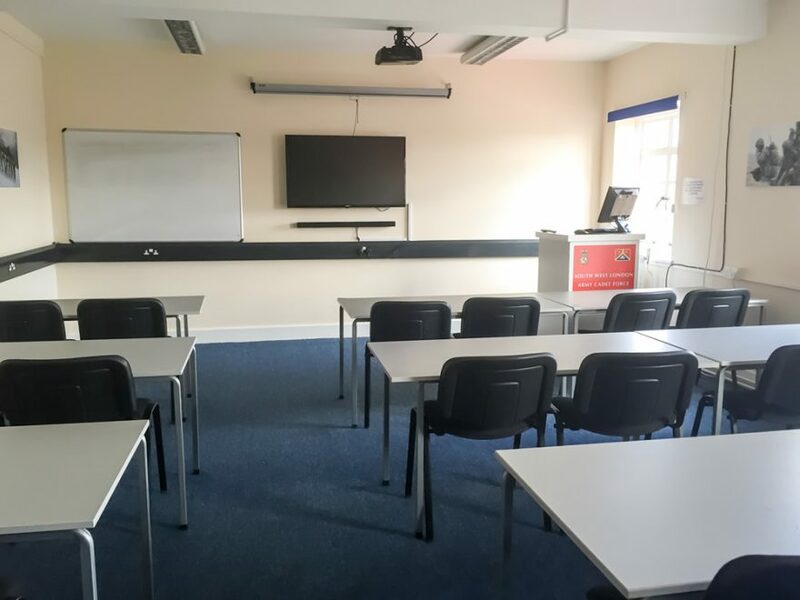 The refurbished classrooms in the cadet building offer a great class based training space with a screen, white board and sound system available.